We are a global distributor for innovative manufacturers at the forefront of the professional video industry. Symbiosis have a network of resellers across Europe, the Middle East, Africa and North and South America, providing clients with the very best in video production products from Decimator Design. 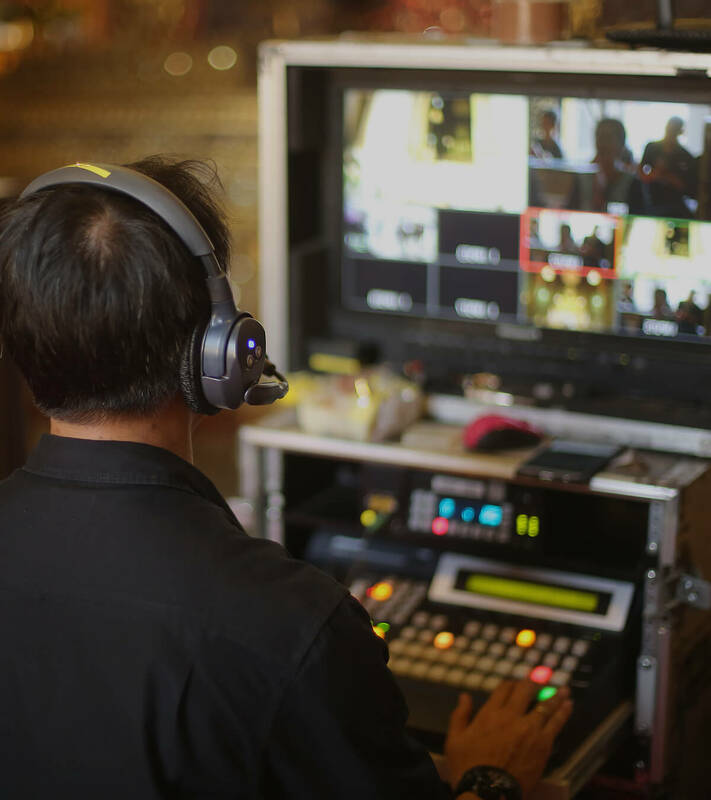 In the ever-evolving world of video production, it is essential for broadcasters, production companies and crews to have the technology they need at their fingertips. Symbiosis distribute Decimator Design products to our reseller network across the globe, providing frontline sales and technical support and growing the brand internationally through marketing and trade show representation. We get to know our resellers and the demands of each unique marketplace to ensure we know what they and their customers need and expect. Symbiosis are always growing, and looking for new opportunities with new resellers, new marketplaces and new products. Media is always evolving, and so are Symbiosis. Selling in large volumes across multiple continents in different currencies has its challenges. Mary makes it all add up! She has flawless accuracy and manages to make keeping it all on track appear easy. Paying your bills on time is a good idea if you don’t want her chasing you down! Away from work, Mary lives in the middle of the English countryside and loves walking her dog and a good Music Festival. Anthony’s objective is to ensure we’re successful long term but just as importantly that Symbiosis is a rewarding and fun company to work for. As well as working closely with manufacturers and overseeing the business, he actively encourages our team to have the confidence to make decisions and work under their own steam, offering support when needed. This approach means he has pretty much perfected the art of delegation! An avid sports fan, he’s Chairman of his local cricket club and has shares in too many racehorses. Mike is the go-to person for anything sales related. If you’re an existing reseller or looking to become authorised, he’s here to help. A History graduate, Mike joined us straight from University in 2006 and now has over a decade of experience in the industry. His background must have contributed to his amazing ability to remember everybody’s names and recall a litany of useless facts! He’s also an excellent hockey player, loves all sports, and has pretty much watched everything on Netflix. There isn’t an adjective to describe Suzanne’s role. She joined us in 2007 and has a wide range of specialist skills including being an expert in Import / Export compliance. She’s the glue that keeps everything functioning efficiently and enables us to adapt to the many challenges that come our way. As well as being fluent in French, she has the annoying ability to handle unlimited tasks at the same time. Suzanne loves trade shows, G & T and a good book. Our newest recruit, Emily works closely with Mike and Suzanne in a varied role. From keeping our sales and logistics accurate to helping co-ordinate and design our sales & marketing resources, she‘s an invaluable asset. Outside of work, you will most likely find her in the gym - apparently she packs a mean punch so be nice to her!